Stainless Steel Hub - HD-Hi-Light International Inc. 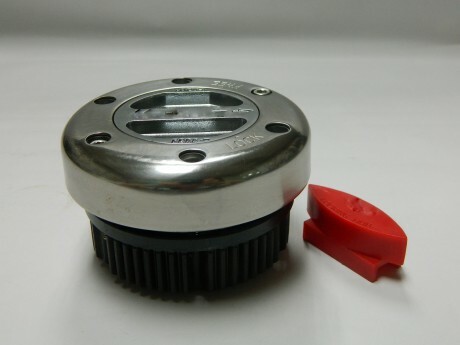 The Stainless Steel Hub made by die-casting aluminum into a pre-made stainless jacket, the base made by forging , the Stainless Steel Hub provide lightweight strength and corrosion resistance. It uses the ultimate combination of materials for the cap of a locking hub.